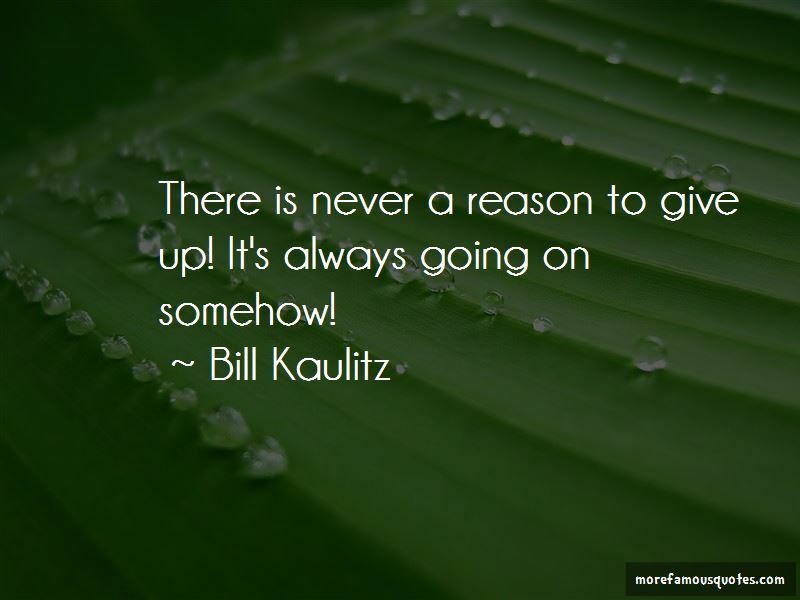 Enjoy the top 33 famous quotes, sayings and quotations by Bill Kaulitz. You know, we're all human beings, and we're not made to be alone. Music, it's an emotion; if you're just a puppet, how can you put your soul in what you do? For my part, I believe that I put my soul to it, so I get angry when people think that what I do is plastic. Sleep with rockstars ... Support the arts. Sleep well in your room all three together ... don't worry about me being alone. I really love dogs. When I see a dog, I go crazy, it's like, "Oh my God, come here, come here!" I don't care about the fact that a dogs place is not in a bed - the closer they are to me, the more beautiful it is. 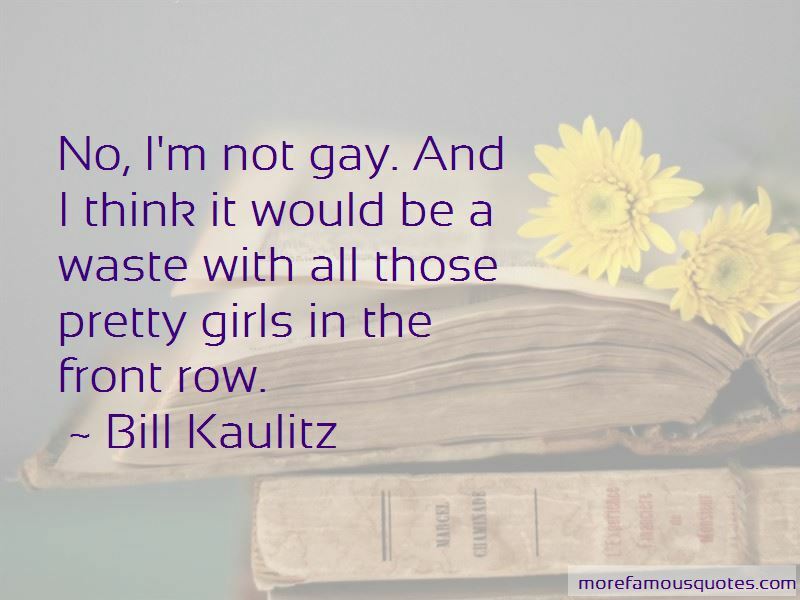 Want to see more pictures of Bill Kaulitz quotes? 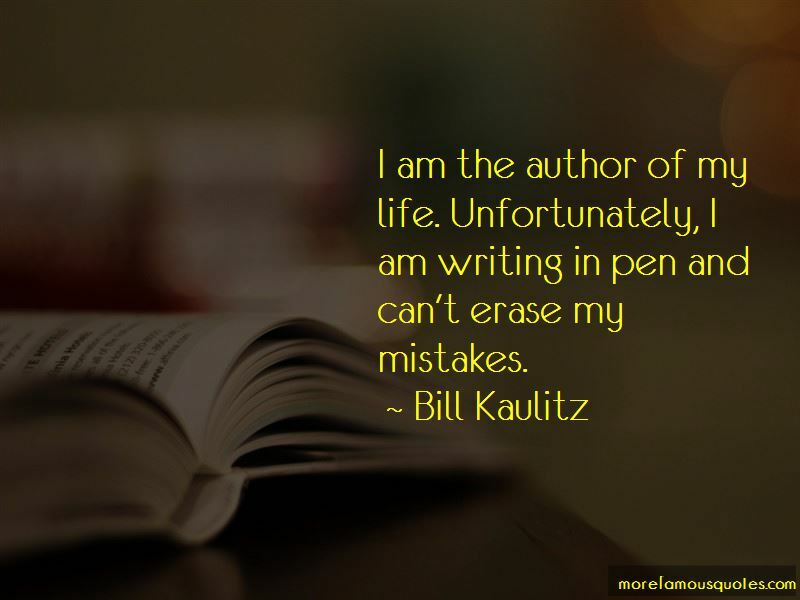 Click on image of Bill Kaulitz quotes to view full size.